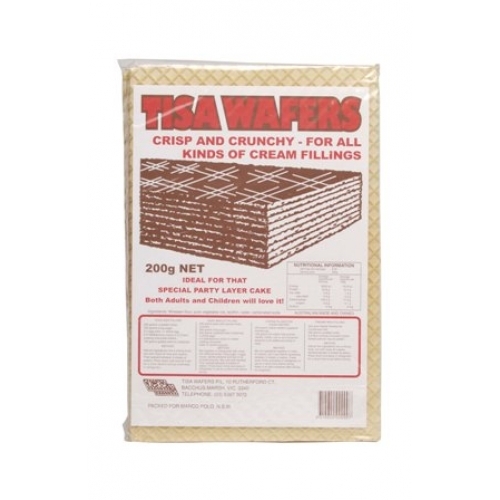 Home > Tisa Wafer Sheets. 200gm. 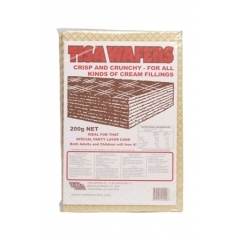 Crisp and crunchy - for all kinds of cream fillings. Ideal for that special party layer cake. Comes with four recipe ideas on the pack. 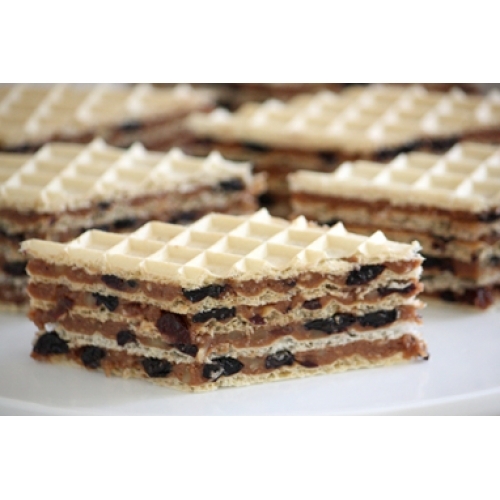 5 Sheets per pack measuring 36cm by 24cm. approx.